Fortna Auctioneers Wins “Best Real Estate Auction” Website for the State of Florida! Continuing its quest for expansion along the East Coast, Fortna Auctioneers & Marketing Group was recently honored with a top marketing award for the State of Florida. 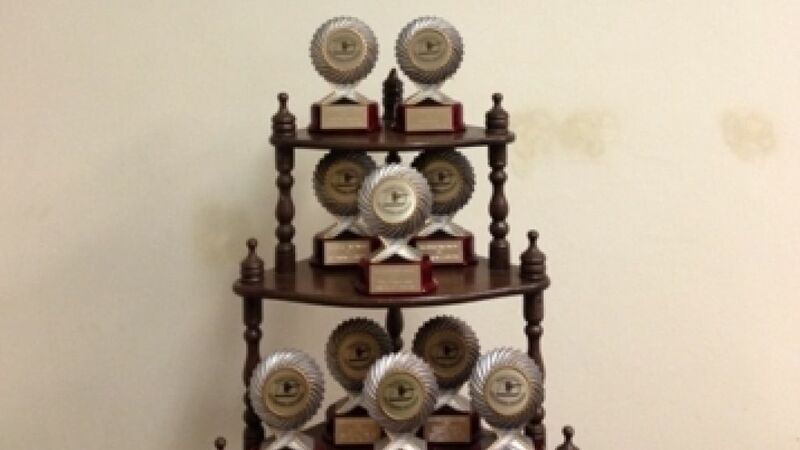 The 2013 Florida Auctioneer’s Association Marketing Competition was held in Gainesville, Florida. In competition with numerous entries, Fortna Auctioneers was the recipient of First Place for the “Best Real Estate Auction” website amongst other Florida Auctioneers. Fortna Auctioneers & Marketing Group has also been the recipient of this award the past 3 years for the State of Pennsylvania auctioneers as well. Staying on top of technology and providing a state of the art website filled with helpful information is at the forefront of their success and is truly why Fortna Auctioneers is “Driving the Real Estate Auction Revolution”! Fortna Auctioneers & Marketing Group is a full service real estate auction company specializing in the sale real estate. With over three decades of experience, Fortna Auctioneers has sold a wide variety of real estate ranging from premier properties, residential, commercial, industrial, home sites, condos, government, business liquidations and more. Call us today for more information at 1.855.831.4242.